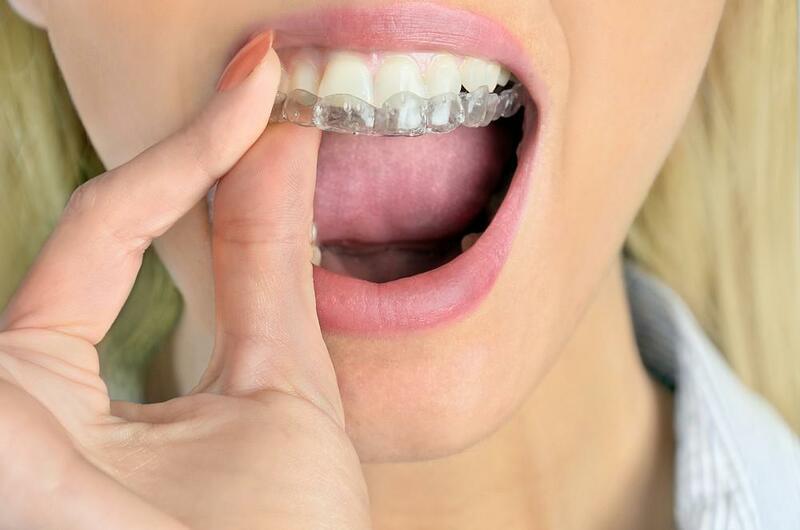 Roberto Palmieri, DMD, of Palmieri Dentistry in Mooresville, North Carolina, often recommends porcelain veneers to cover stains, fix misshapen teeth, cover spaces between teeth, and hide chipped teeth. He takes several steps to make sure your porcelain veneers look as natural as possible. If Dr. Palmieri suggests dental veneers for you, he’ll take the following steps to make sure you’re happy with your results. When you come to Palmieri Dentistry for porcelain veneers, Dr. Palmieri starts the process by taking a digital scan of your teeth. The scan perfectly represents the tooth or teeth that Dr. Palmieri will treat. From these scans, Dr. Palmieri can see exactly what the problems are and how the veneers should be placed on your teeth. Dr. Palmieri customizes porcelain veneers for each patient’s teeth. After he take a digital scan of your teeth, he sends the file to a professional lab to create your custom veneers. In some cases, Dr. Palmieri will order a set of test veneers. He usually does this if you have gaps in your teeth or if some of your teeth have abnormal shapes. 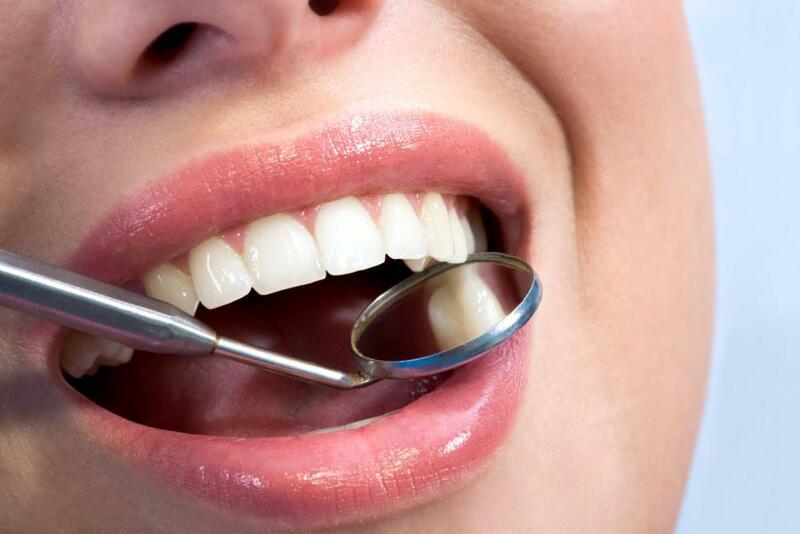 By getting a set of test veneers, Dr. Palmieri can ensure that they fit your teeth perfectly. If Dr. Palmieri isn’t satisfied with the results, he’ll take another scan and give the lab instructions to improve the shapes of your veneers. Even when the lab sends veneers that fit your teeth very well, your veneers may need slight alterations to fit your teeth perfectly and give you a natural look. Before Dr. Palmieri puts the veneers on your teeth, he makes adjustments to their shapes. During this process, he considers their functionality and how they’ll look on your teeth. Sometimes, it takes just a slight change to make veneers look more natural. Dr. Palmieri’s experience in this area is indispensable for people who want their veneers to look as good as possible. Dr. Palmieri expects your porcelain veneers to last at least 10 years, so he follows a tested protocol for attaching them to your teeth. After administering a local anesthetic that numbs your mouth, Dr. Palmieri makes fine scratches on the surfaces of your teeth. The scratches make it easier for the porcelain veneers to adhere to your teeth. Dr. Palmieri doesn’t want your veneers to loosen over the years. Next, Dr. Palmieri adds a bonding agent to your teeth and attaches the porcelain veneers. If you’re getting several veneers, then he will attach them one after the other. Now that your veneers are in place, Dr. Palmieri cleans your teeth and checks the results for accuracy. Assuming that everything is in place, he will finalize the process by shining a special light on your teeth. The light cures the bond between the veneers and your teeth. At this point, the veneers are basically permanent additions to your teeth. Now you can look at the results and see how much better your teeth look. You’ll probably still feel a little numbness from the anesthesia. After the anesthesia wears off, you’ll have a chance to test the functionality of your veneers. Many people discover that they can eat and speak better than before. If you want to learn more about how porcelain veneers can improve the attractiveness and functionality of your teeth, contact Palmieri Dentistry to schedule a consultation. You can reach the practice by calling 704-247-6336 or by booking an appointment online.